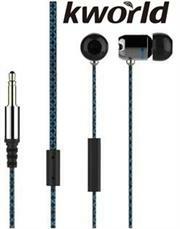 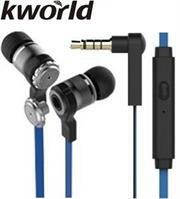 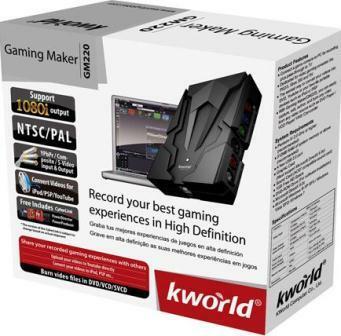 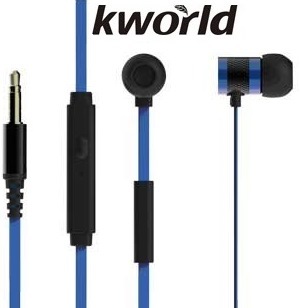 Kworld KW-S25 In-Ear Elite Mobile Gaming Earphones Stereo Silicone Earbuds with In-line intelligent Control Microphone with volume adjustment and call answering function , Designed for gaming and music listening, Unique patented dual-air chambers structure, 9mm Driver Unit , Sensitivity: 98 ±3 dB/mW , 1.2 metre Braided anti-tangle cable , 4 Pin 3.5mm , Gold-plated connector transmits sound without distortion , Adjustable sound effect via interchangeable front caps, Easy to organize with unique silicone cable tie. 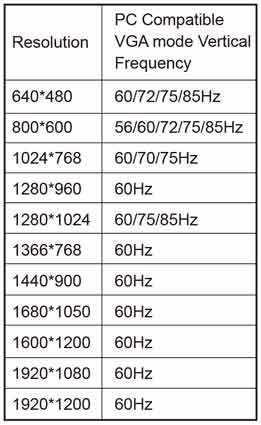 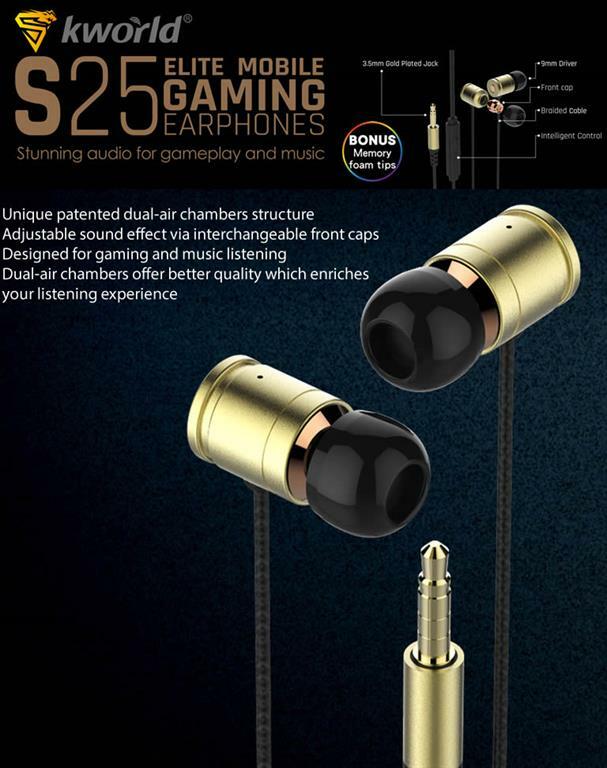 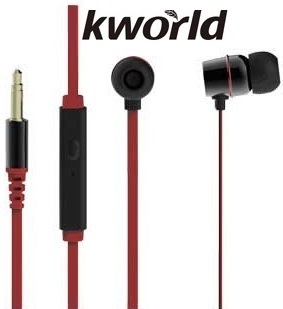 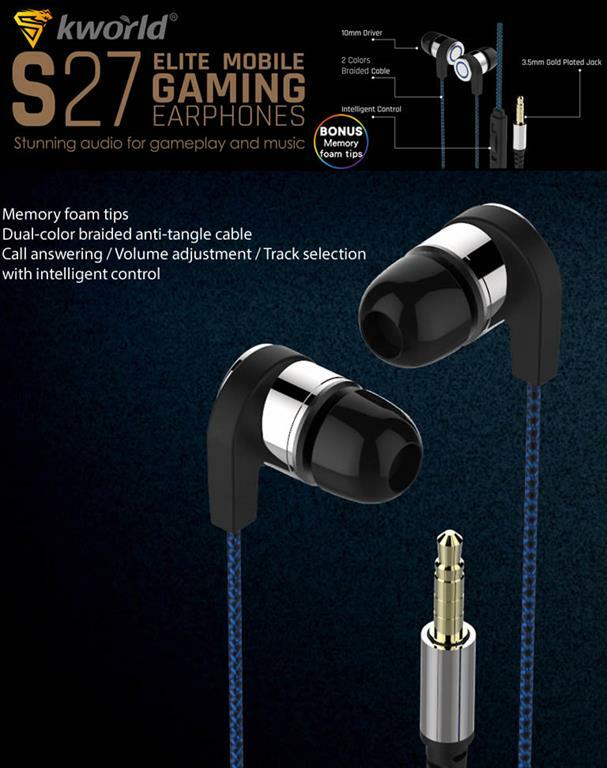 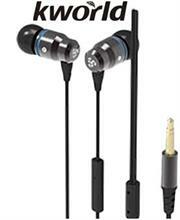 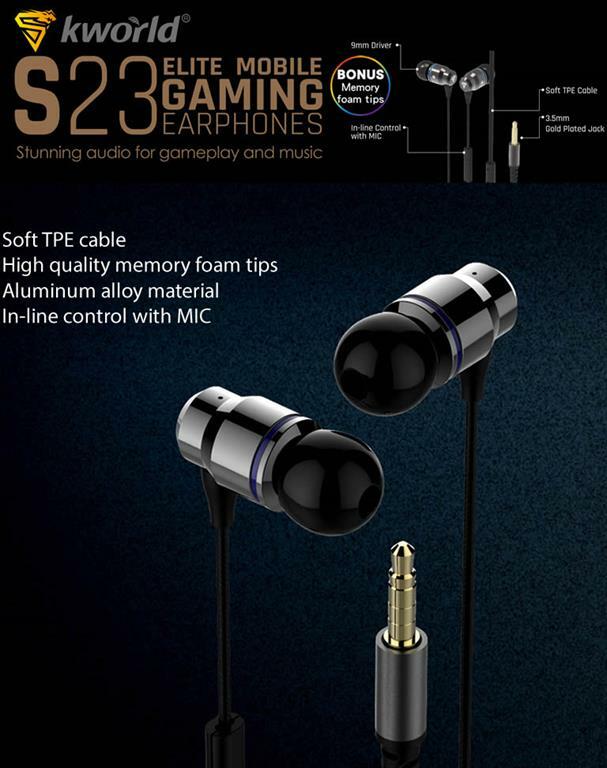 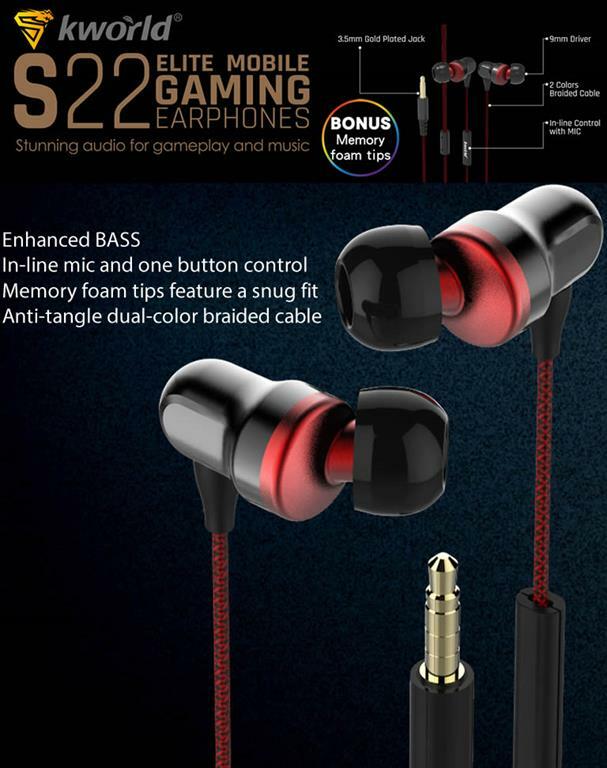 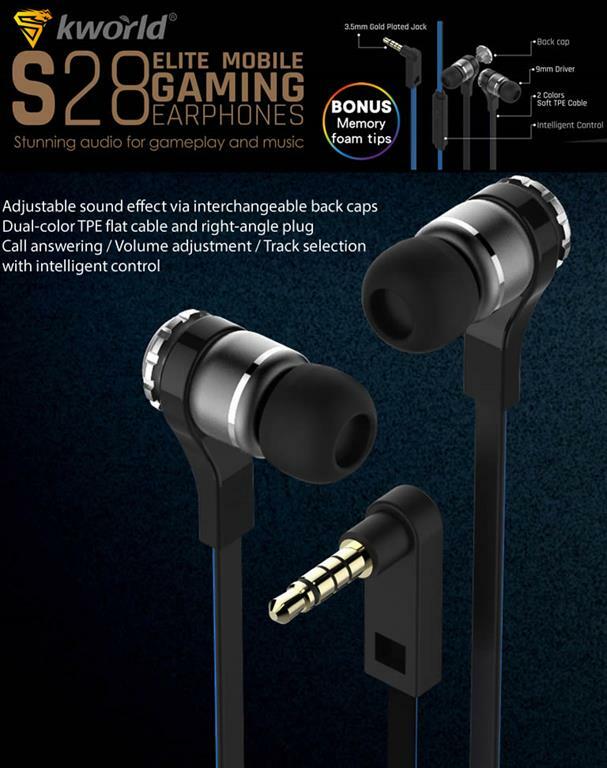 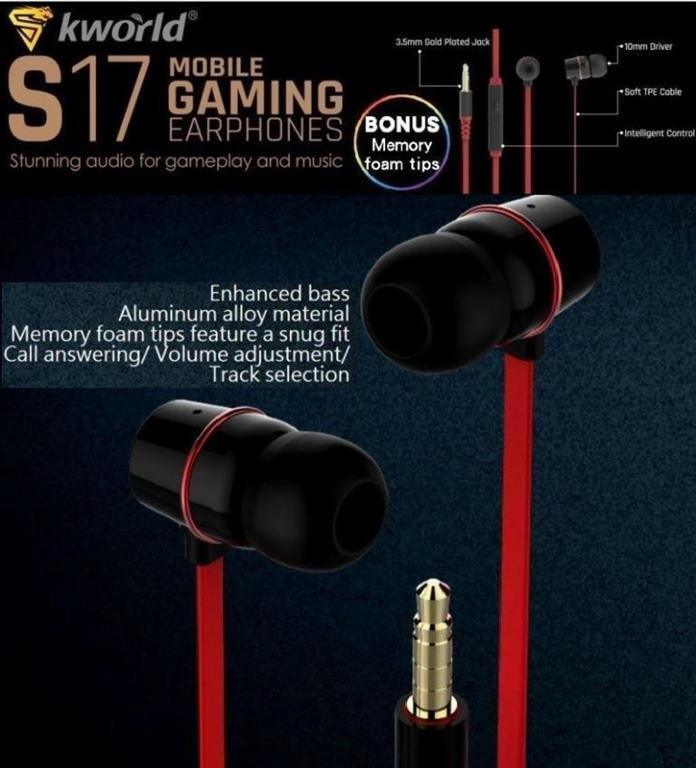 Kworld KW-S27 In-Ear Elite Mobile Gaming Earphones Stereo Silicone Earbuds with In-line intelligent Control Microphone Call answering / Volume adjustment / Track selection , 10mm and 6mm Driver Units , Sensitivity: 98 ±3 dB/mW , 1.2 metre Dual-color braided anti-tangle cable , 4 Pin 3.5mm Gold-plated connector transmits sound without distortion , Memory foam tips increase comfort for prolonged listening , Comes with three sizes of Silicone Earbuds(L,M,S) Easy to organize with unique silicone cable tie. 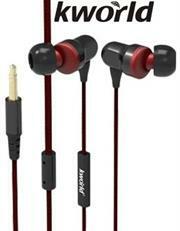 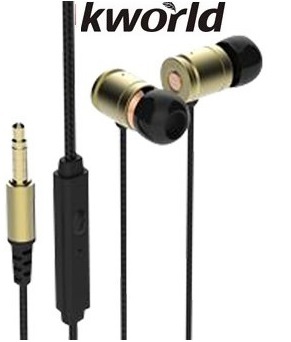 Kworld KW-S18 In-Ear Mobile Gaming Earphones Stereo Earbuds with In-line intelligent Control Microphone with volume adjustment, compatible with cell phones , Call answering/ Volume adjustment/ Track selection , 8mm Driver Unit , Sensitivity: 96 ±3 dB/mW , 1.2 metre Dual Colour Soft TPE Flat Cable , 4 Pin 3.5mm Gold Plated Jack , Memory foam tips isolate external noise and guarantee the exceptional comfort , Easy to organize with unique silicone cable tie. 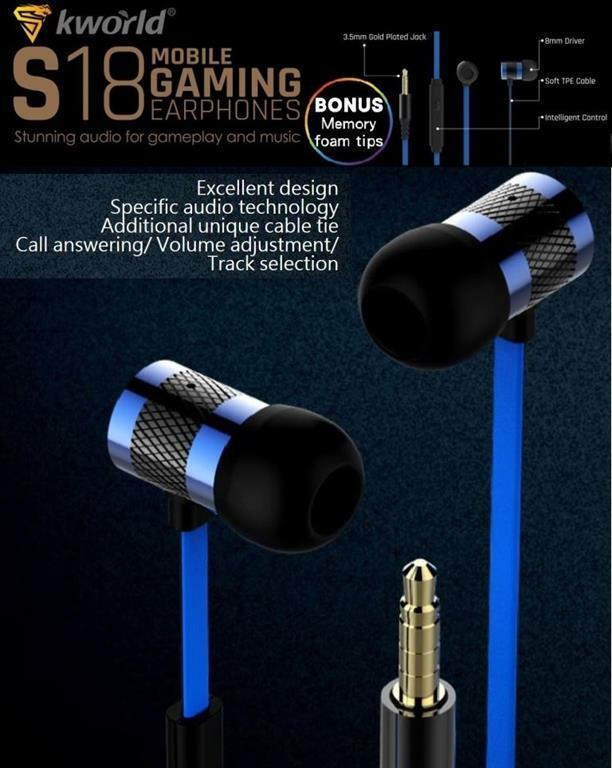 • Unique silicone cable tie.